Hundreds of developers have signed up for Radar. Developers have created hundreds of thousands of geofences and used Radar for a wide variety of use cases, from on-demand to social to travel. 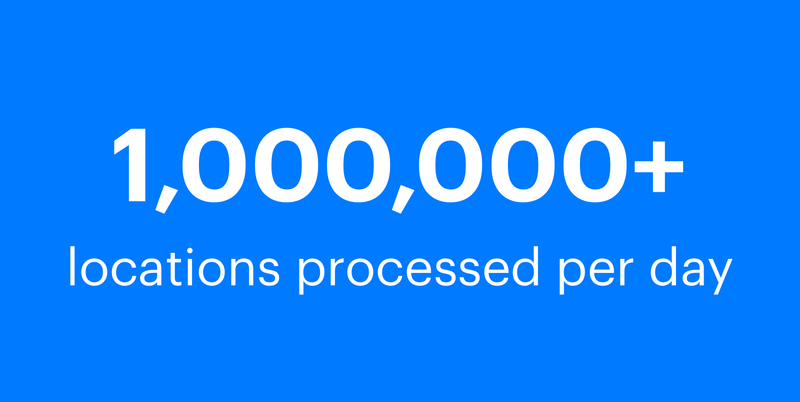 Radar is now processing millions of locations per day. We've made Radar smarter, launching Insights with home, work, and traveling detection. We're still just getting started. Thank you for your support!